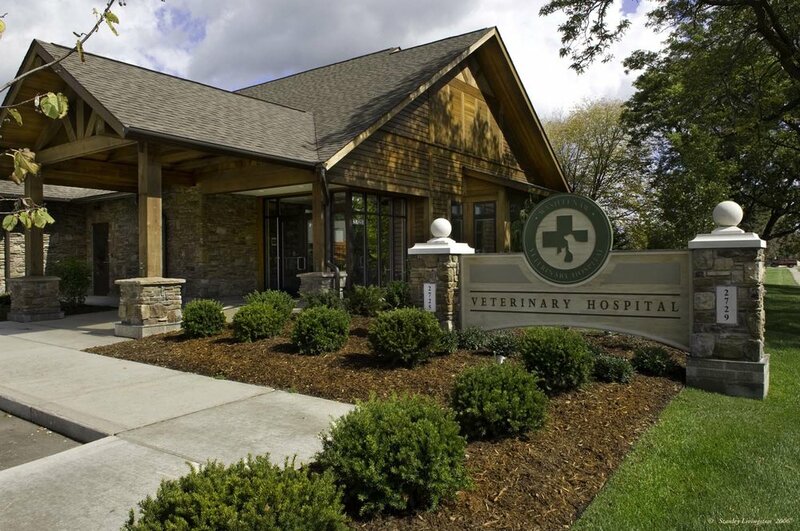 We are a full service, small animal veterinary clinic serving the greater Ann Arbor area. Exceptional patient care and client education. Comprehensive medical, surgical, and dental wellness for small animals.